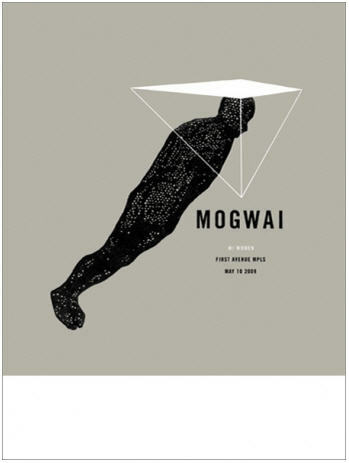 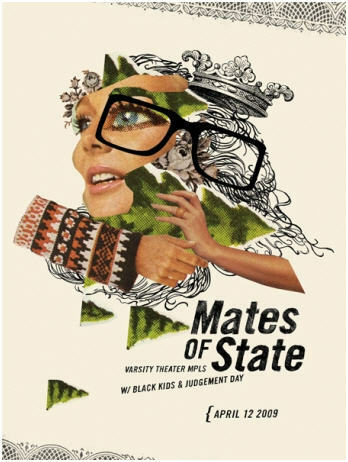 Design firm, Florafauna (out of Minneapolis) has a great collection of gig posters up for sale here. 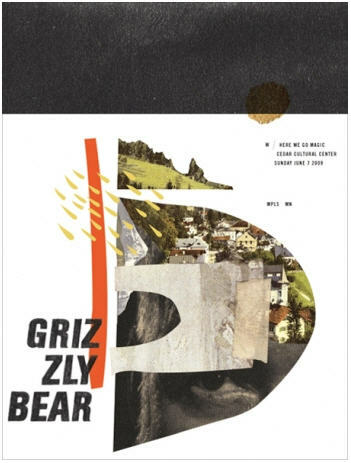 Considering I saw the fantastic Grizzly Bear gig this past Saturday (with the London Symphony Orchestra!) 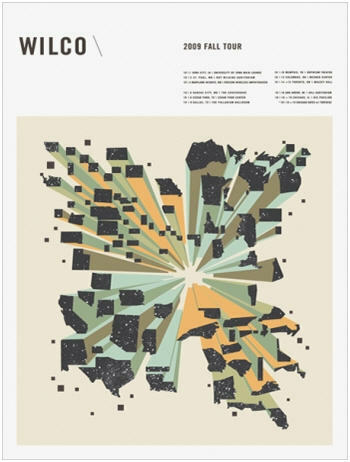 and Wilco is tomorrow night – I felt I had to share a few of these.